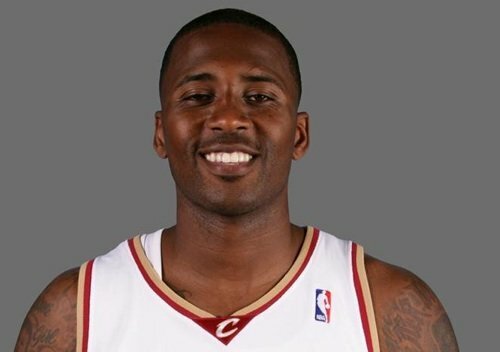 Lorenzen Wright, former NBA player, was found dead in a wooded area outside Memphis. Wright was an all-world Center at the University of Memphis and left school early for the NBA. Wright played 13 season in the NBA for 5 different teams–most recently the Cleveland Cavaliers. Reports indicate that he was visiting his ex-wife and children. It has also been reported that Wright was being sought by armed men, and the Memphis authorities have not ruled out homicide.